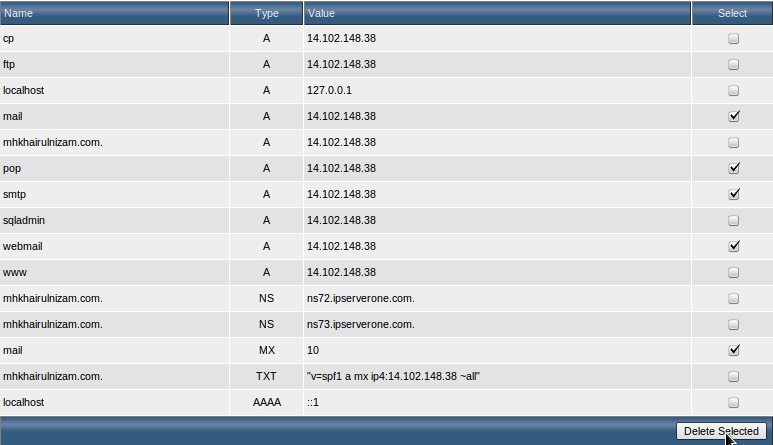 Step 1 : Login to DirectAdmin and select DNS Management. 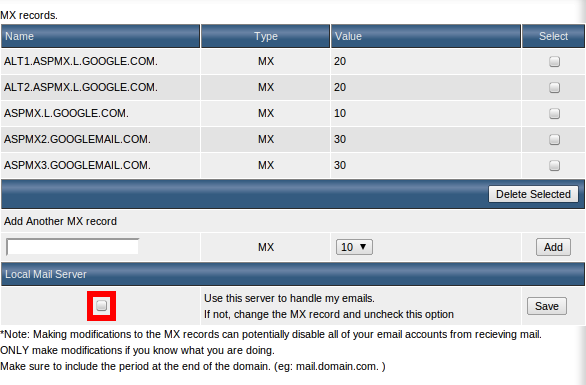 Step 4 : Go back to the front page of DirectAdmin and select ?MX Records? under ?E-Mail Management?. Step 5 : Uncheck the Local Mail Server and click on Save. 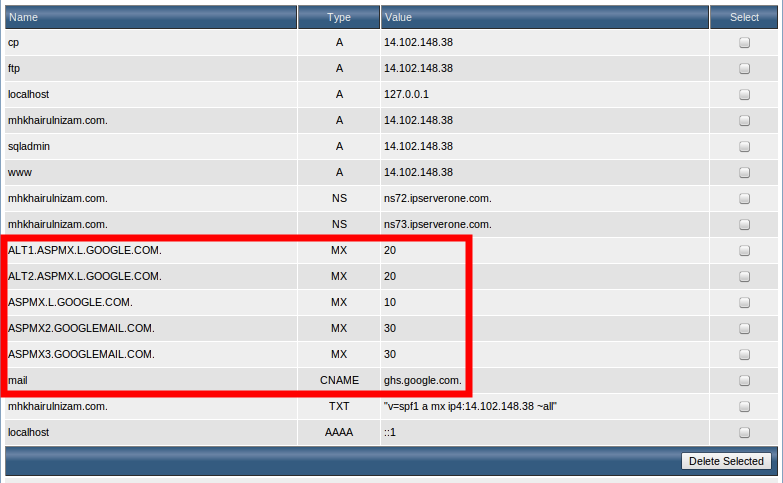 Portal Home > คลังความรู้ > Manual คู่มือการใช้งาน > How to change MX records to Google Apps on DirectAdmin?